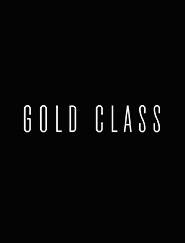 Gold Class Date Night Experience Treat that someone special! Bus-stops are a 5 minute walk - directly outside the Westfield Albany mall on Don McKinnon Drive & Civic Crescent. Taxis are also available on Civic Crescent, just in front of the cinema entrance. 4 Hours FREE Parking available at the Westfield Albany car-park, with the option to extend this if required.  EVENT Cinemas Albany is the largest multiplex cinema on the North Shore with 8 Mainstream cinemas & 2 luxurious Gold Class Cinemas.